As the dinosaurs' bodies broke down over the course of millions of year, they created the deposits of oil which we dig deep into the ground for. The oil has a wide range of uses, one of which is to make petroleum, which is the base of modern plastic. 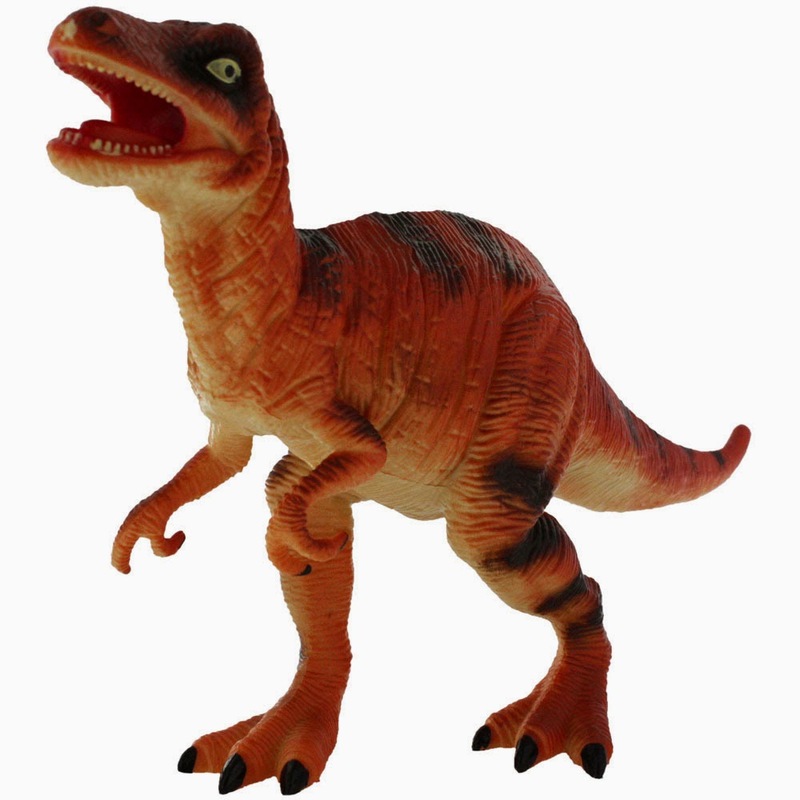 Plastic is what they use to make toy dinosaurs. So when we hold one of these objects, what we've got is a fake dinosaur made out of real dinosaurs.